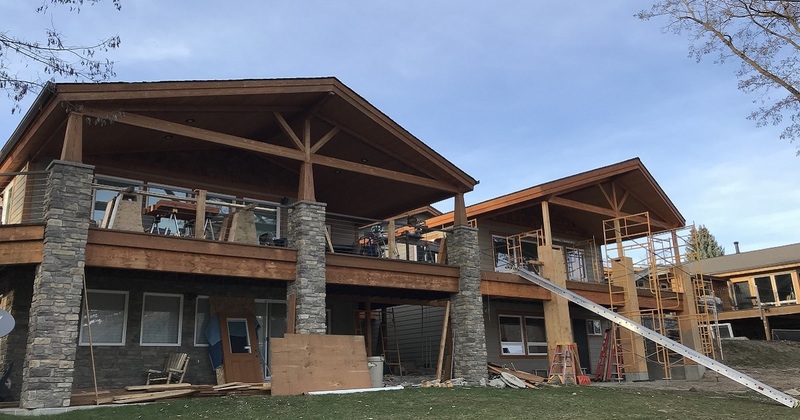 Scott Herndon Homes Blog: Custom Home Construction Progress. 4/11/19. Blog entry 4/11/19. Progress on a custom home in Laclede. Integration with an existing building.